BASKETBALL SPOTLIGHT NEWS: Basketball Spotlight Alum Reddish Selects Duke! 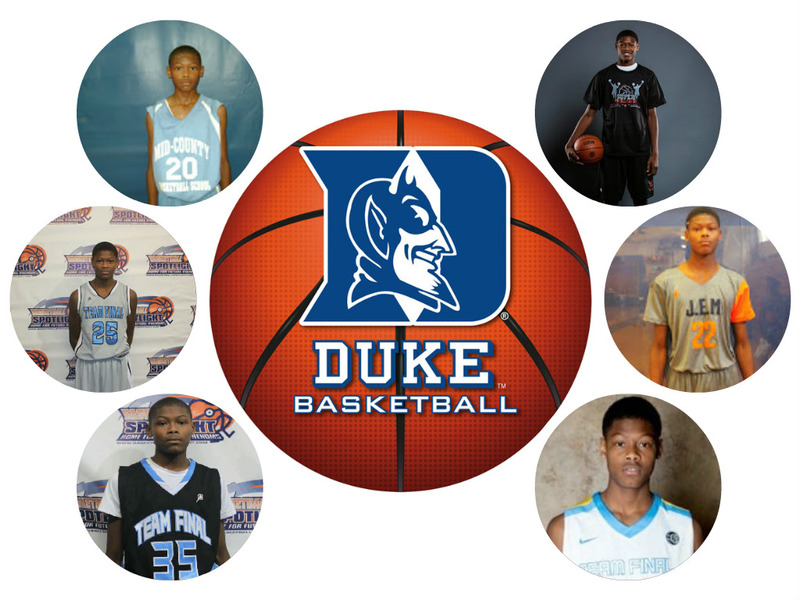 Basketball Spotlight Alum Cam Reddish has selected Duke University. Reddish starred on the Spotlight circuit with Team Final. He earned the nickname “The Prince” because he was destined to become a king in the future. After middle school Reddish went to star at Westtown Prep School and on the Nike EYBL circuit. He’s currently rated Top 5 in the country and is a perspective McDonald’s All American and Jordan Brand Classic participant. Basketball Spotlight would like to congratulate Cameron and his family on their selection to Duke University. Remember Cam this is just the beginning and continue working hard. Stay tuned as we bring you more former Spotlight players that make the move to college.